But how will Roy Hodgson be remembered? Will England fans be able to look past the inglorious tournament exits in time and view his leadership in a more positive light? England fans generally expect too much but both the World Cup in Brazil and the most recent European Championships, where they were considered a strong outside bet, saw England crash out far earlier than they would have hoped. After Brazil there wasn’t a huge momentum of support for getting rid of Hodgson but coming bottom of the group was definitely not expected – even with Italy and Uruguay as opponents (as well as Costa Rica). Crashing out to Iceland this summer meant two terrible tournament performances in a row and no manager can survive that. Although England won every game in qualifying for Euro 2016 they once again were found wanting when it came to the big stage. But they were hardly up against world beaters in the build-up and Hodgson’s record overall doesn’t really stand out. England may have only have lost seven games under his stewardship but in eleven tournament games they only won three. His overall win percentage is just 58.9% which is just worse than Sven. But statistics can be used in strange ways especially when you consider that the best England manager ever – according to win percentage stats – is Fabio Capello. And his reign is hardly looked back on fondly. England had the second youngest squad at this year’s European Championship and thanks to retirements and tough selection choices Hodgson should be celebrated for bringing through a potentially exciting set of players. The likes of Alli, Rashford and Kane will be around for a long time to come and should only improve with more experience of major tournaments. When you consider that even some of the top England players have never played a single Champions League match it is perhaps less surprising that they don’t get the results in the big matches. Roy Hodgson had been continually attacked for being too conservative although he did attempt to change towards the end of his tenure. The problem was, however, it didn’t seem to be natural for him to do that and his side lacked any clear direction of how to play. He was too loyal to some players who were woefully out of form – such as Wayne Rooney – or just plain unfit as in Jack Wilshere’s case. Hodgson wasn’t able to get the best out of his players and although that may not be entirely his fault he has to be responsible for that failure. 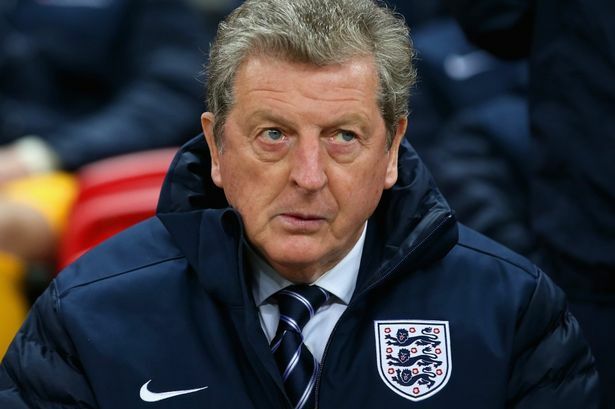 Ultimately Hodgson had to pay the price. The organisation and support he received from the FA has been laughable at times but when England loses it is generally the manager who gets the blame. Although Hodgson will not be remembered well for his stint as the England boss, maybe more focus should be put on the players who repeatedly lack the team spirit and desire when it comes to the national side. The money and plaudits that the Premier League receives has made them arrogantly believe that they are world beaters without having to try. The recent history at major tournaments however, proves that is not the case.